[Events] Hitchcock Week – i swear to goth. I can’t think of a better way to spend Halloween! Starting last night with the classic Psycho, The Davies Symphony Hall will be accompanying timeless Hitchcock films with the SF Symphony! Might I suggest seeing The Lodger on Halloween night? The film is what Hitchcock considers his “first true Hitchcock film” and is greatly inspired by Griffith’s epics of the 1920’s. Creepy and eerie despite the absence of speech, this movie is one of my favorites! 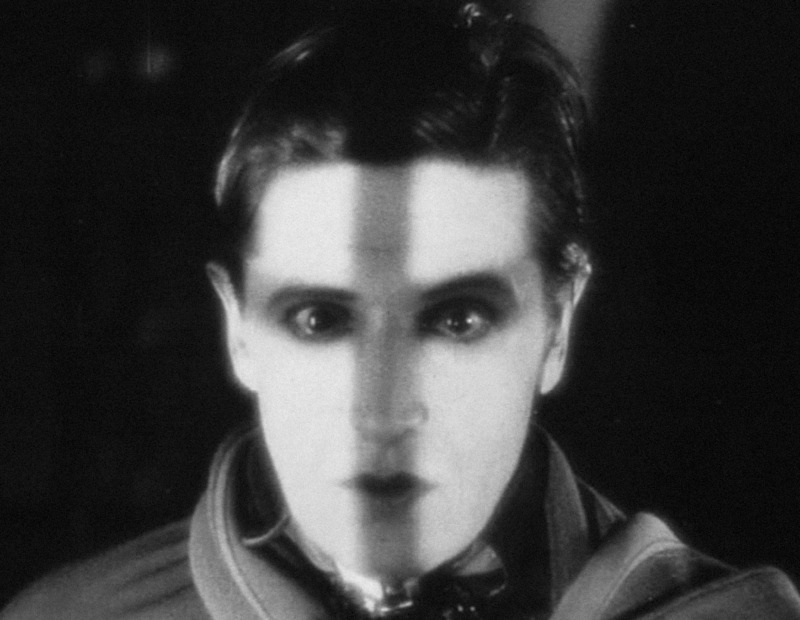 And not only because Ivor Novello is so attractive in it.